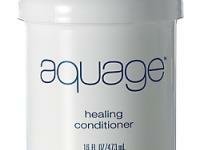 Aquage Smoothing Shampoo has a gentle cleansing, low pH formula to smooth the cuticle on curly, frizzy or unruly hair. 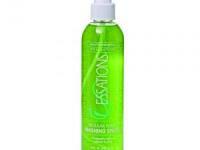 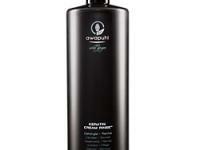 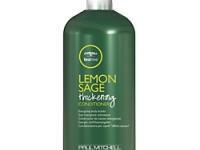 This shampoo is infused with nutrient-rich sea botanicals that leaves hair silky smooth and shiny. 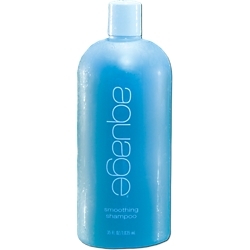 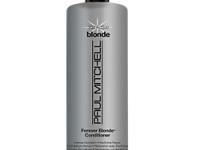 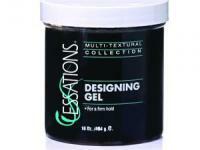 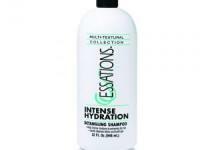 Along with smoothing, it re-moisturizes unmanageable, chemically treated, curly or frizzy hair. 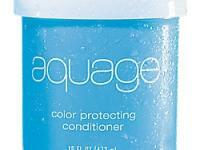 Shampoo is safe for color treated hair.